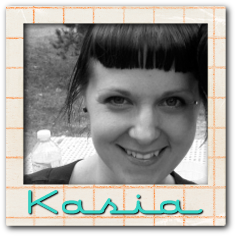 I really hope this posts as Blogger and I have been having some personal issues lately. 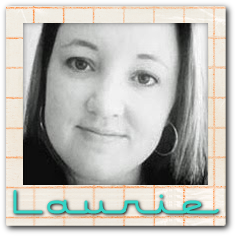 TOday is the big day........the TAWS april release blog hop!! all 3 of the April sets. Here's my card, using the new set Star of the Show. A wonderful starry background set. I also used Enchanted to make this card. Click on each of the pictures below to follow along on this amazing hop!! Today I have a quick share using this week's RetroSketch again. It's so easy and versatile, I love it. I used TAWS' Birds of a Feather and Small Talk sets. Small Talk is the mini that comes free with a $40 purchase this month. I've got a bit of a paper heavy card to share with you today. Using an absolutely AMAZING set from Avery Elle, Cake & Candles. The candle is from the Cupcakes set. 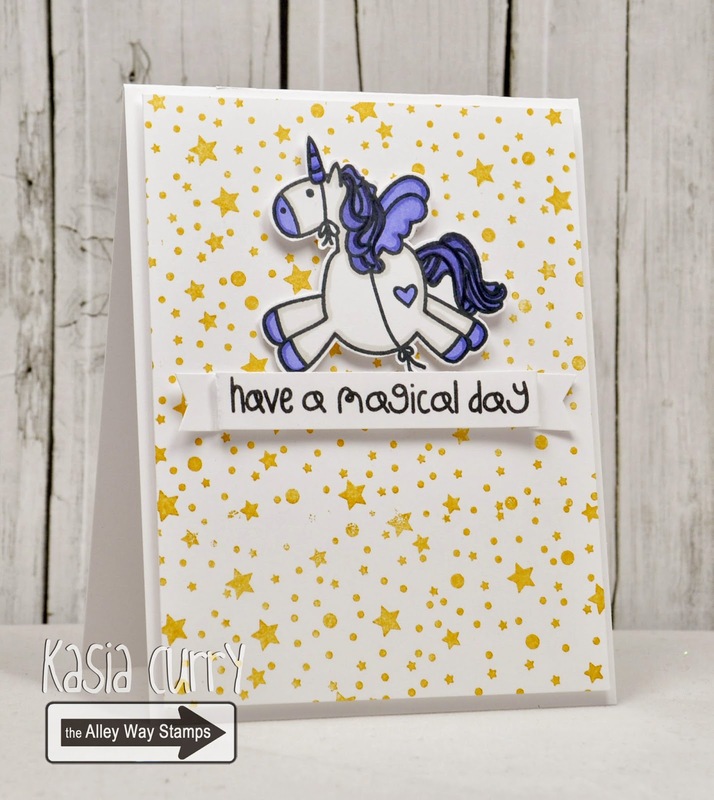 There are so many fabulous sentiments in this set, it was hard to chose which one to focus on first!! 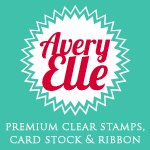 Head on over to the Avery Elle blog for some more inspiration with the latest release. Here is the new Be Inspired Challenge photo. The green stands out of course, but what green represents stuck out more.......SPRING!! It's in the air, at least for now it is. I used the set Trees Company for this. 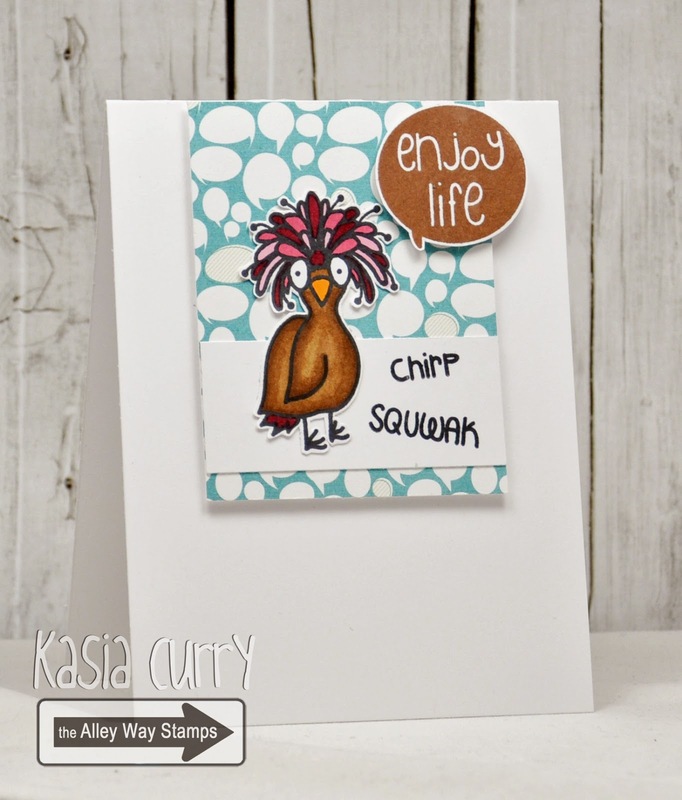 Be sure to head on over to the Be Inspired Challenge blog for all the details on how to play along and win yourself a stamp set of your choice. 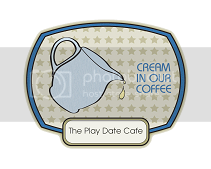 It's a fine morning to share with you a little "welcome baby" tag. Another friend of mine had a gorgeous baby girl this past weekend, and i needed a tag for her gift. The heart background image from Got It Covered, was the perfect backdrop for this too cute little teddy bear. The sentiment is from Priceless Joy. head on over to the TAWS blog. 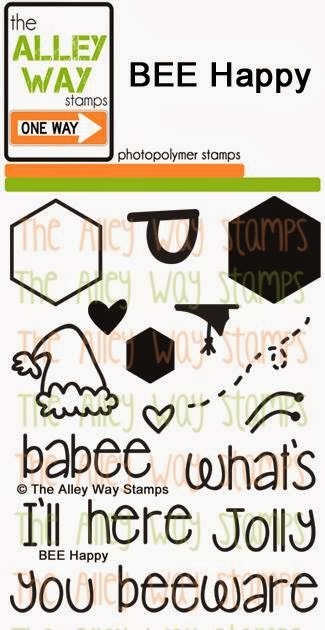 And, don't forget to check out the Be Inspired Challenge, where you can play along for your chance to win a free TAWS stamp set. Yesterday got a little exciting for us because our little man just up and decided to walk!! There are so many adorable images, but this wreath caught my eye, as did the little top hat. I used some Avery Elle pigment inks as well, Celery and Lemongrass. Head on over to the Avery Elle blog for more inspiration! This is coming a bit late because my internet has been down the last couple of days. Boy, it's kind of sad how lost I felt with out it!! which is the Free With $40 purchase mini set. I also used the Tag Alongs set for the little chevrons. I can't even remotely express in words how happy I am this week is over!! and this week's sketch is based on one of mine. I actually really enjoy this sketch. like I did here, to create your own fun background. Head on over to the RetroSketches blog to see more inspiration with this week's sketch from the rest of the DT. I'm pretty sure there are quite a few places that could use a little warm weather and sunshine. I hope this card adds a bit of brightness and warmth to your day! 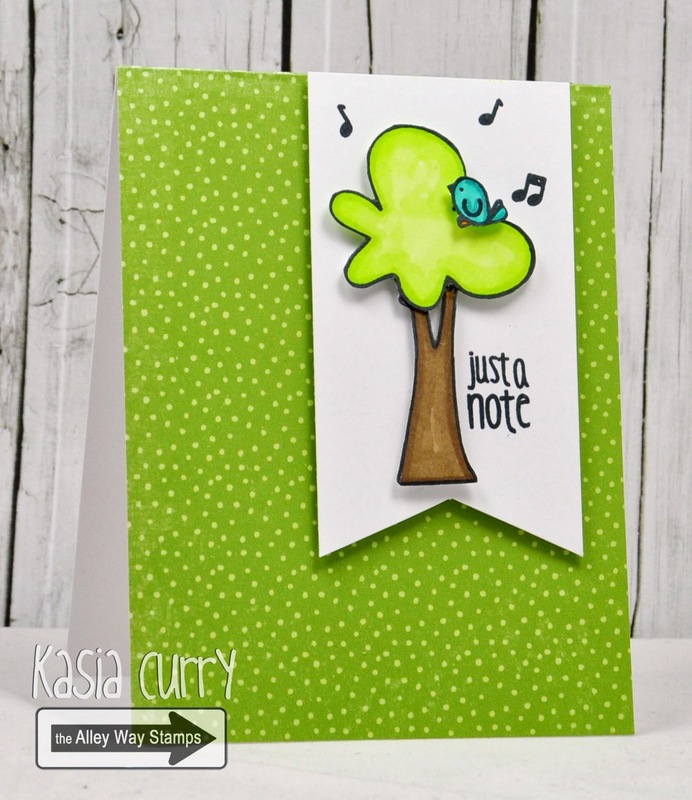 I used Avery Elle's new set Simply Said: Hello set, and matching die. 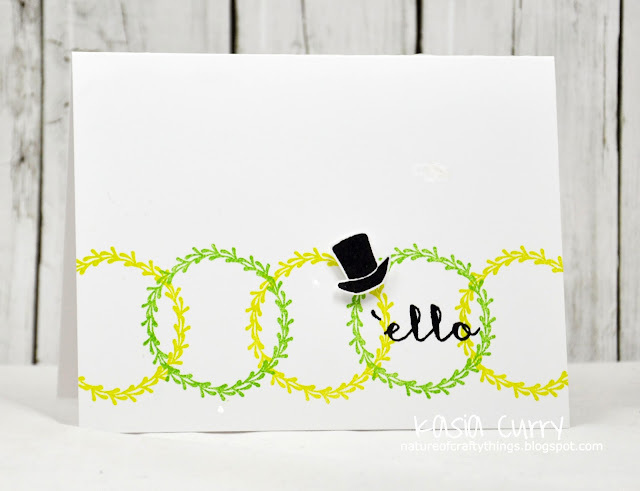 I also used the Bright Days set, along with Mimosa ink, card stock & Daisy card stock. Head on over to the Avery Elle blog to check out some amazing Springtime inspiration from Chunyuan today too. It's an exciting day for me because I get to combine 2 FABULOUS challenges into one. The TAWS Be Inspired Challenge and RetroSketches. 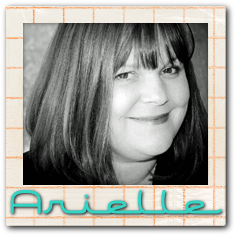 This week's sketch is based on this absolutely GORGEOUS card of Arielle's. Now when you look at my card it will be sort of hard to see where the inspiration came from!! But for some reason when I saw this photo it made me think of hot air balloons. I can't explain myself but there it is!! I used Lighter Than Air for the balloon and Speak Easy for the sentiment. Head on over to the RetroSketches blog to see some AMAZING samples from the rest of the DT. 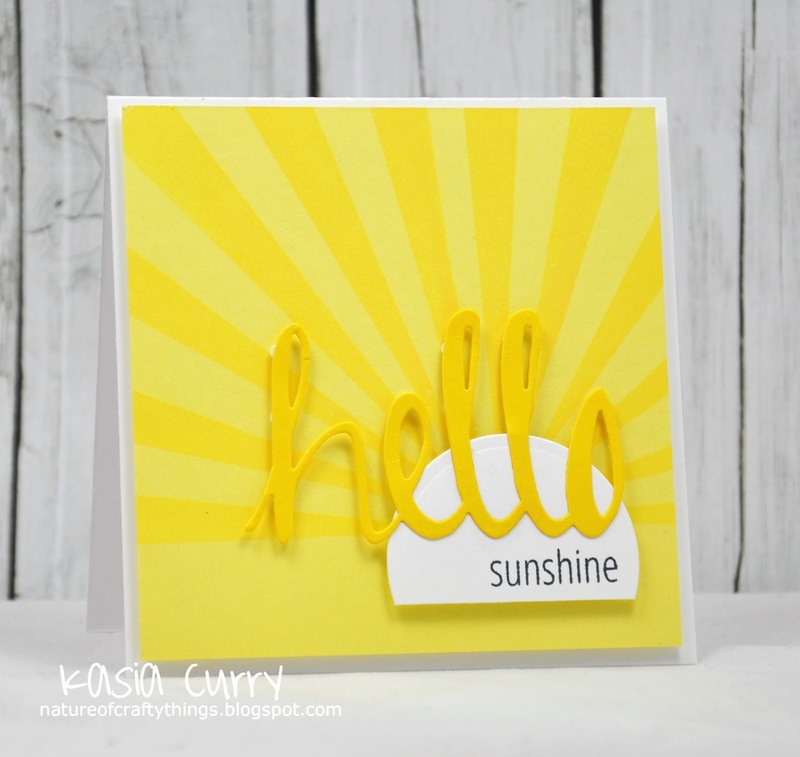 And head on over to the new Be Inspired Challenge blog for all the details on how to play along.